KOM student party Suthar is a Physiotherapy student at Bond University. 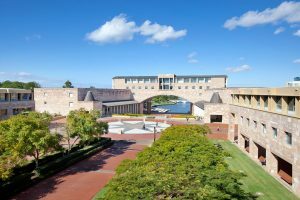 Read all about his experience and advice on studying in Australia! 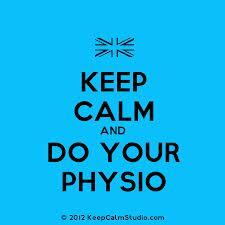 OK I’ve definitely done a Physio Friday post before but usually focusing on one particular program. Today I wanted to focus on all the physiotherapy programs we have to offer in the different Universities both in Australia and the UK. KOM Consultants is pleased to confirm that applications have been extended for the Doctor of Physiotherapy 2015 program within Bond University’s Faculty of Health Sciences & Medicine. 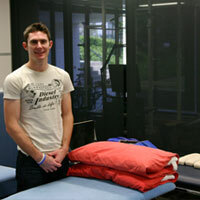 In May, Bond University welcomed KOM students into Bond’s School of Physiotherapy. This program commences in May each year. It is two years in length with 3 semesters per year. In Ontario, ORPAS Offers of Admission for Physiotherapy and Occupational Therapy programs have made initial admissions decisions for the September 2014 intake. We wish all applicants good luck! 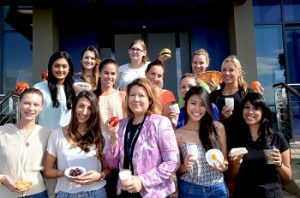 The 25th anniversary of Bond University marked a historic event for the Faculty of Health Sciences and Medicine, with the very first cohort of postgraduate nutrition students commencing their studies in nutrition and dietetic practice, and public health nutrition. Head of Program, Professor Liz Isenring said both masters programs are Australian firsts, with the Master of Nutrition and Dietetic Practice being Australia’s most comprehensive postgraduate program in nutrition and dietetics (AQF extended level 9). As we approach Bond University’s free webinar tomorrow, Wednesday 19 March 2014, we wanted to highlight a popular program with the Canadian students. Canadians who are applying to the Bond Law School or any undergraduate/postgraduate program has the opportunity to apply for this scholarship. For 2014 September semester entry, applications will open on 18th February 2014 and close on 16th June 2014. 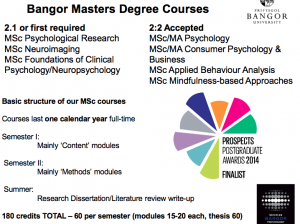 12 scholarships worth up to 50% of the tuition fees for a Bachelor degree (excluding MBBS) or a Master’s coursework degree.